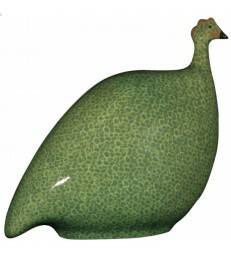 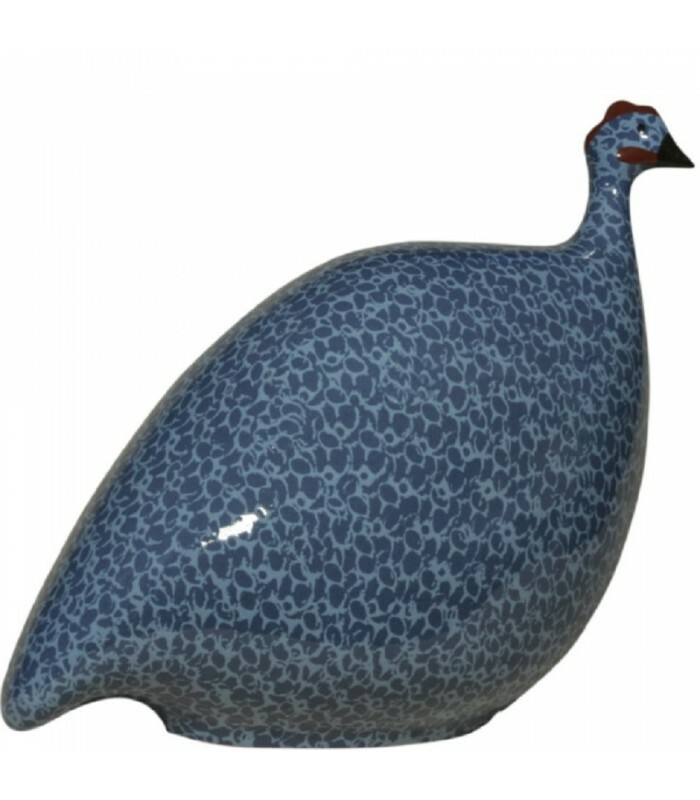 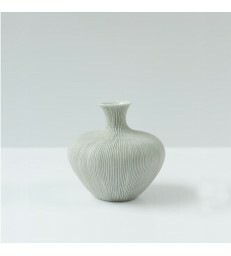 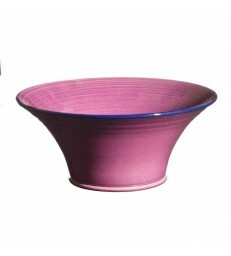 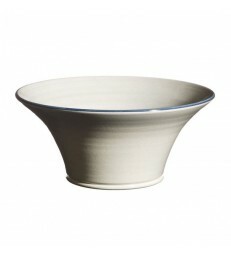 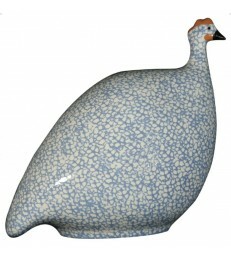 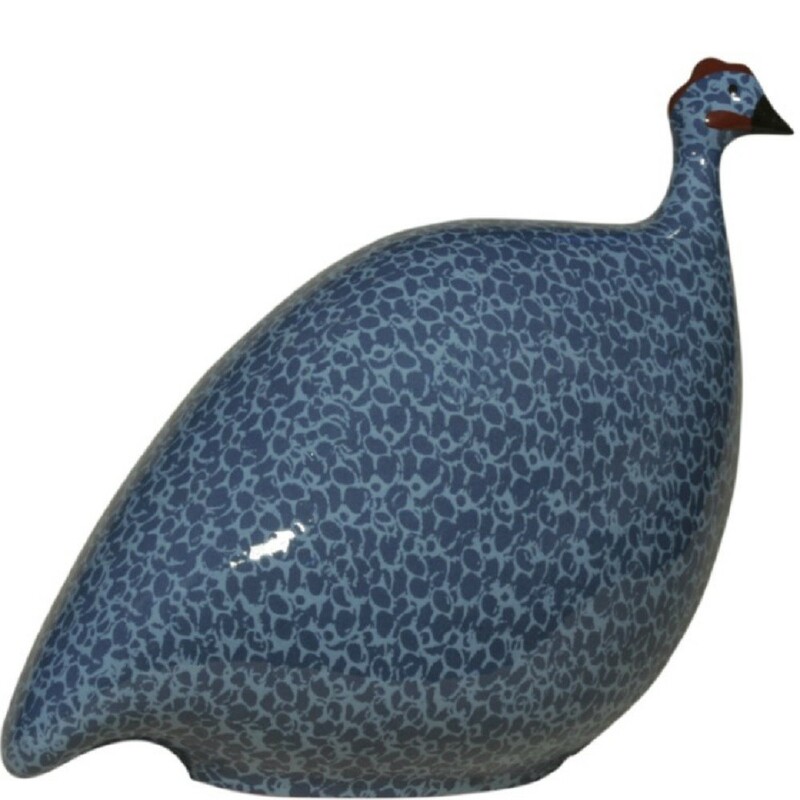 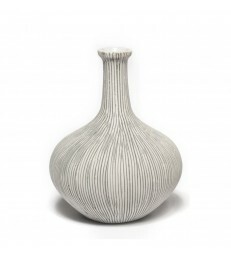 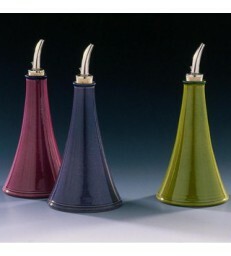 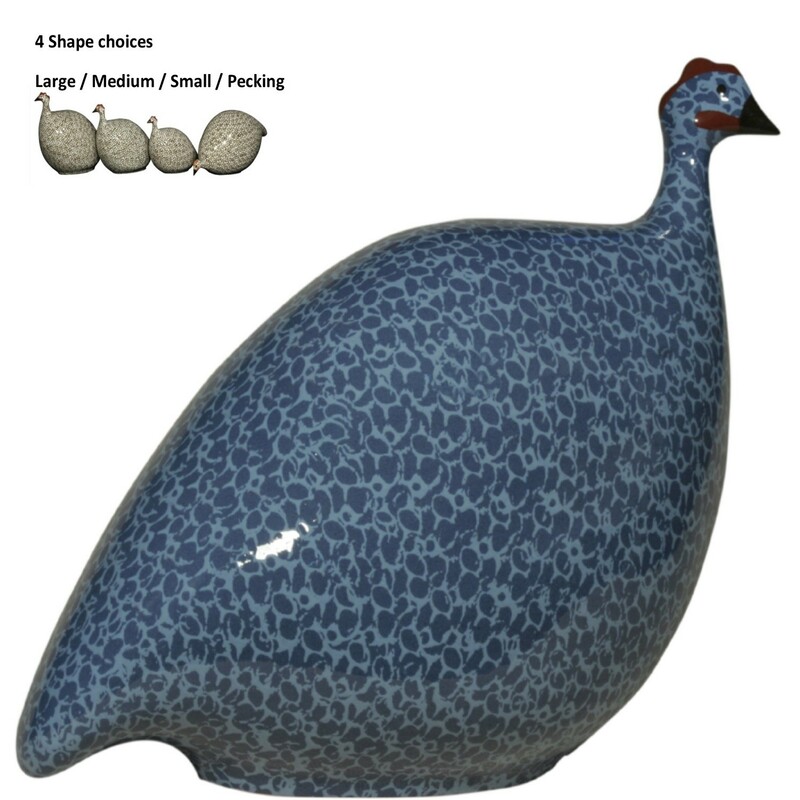 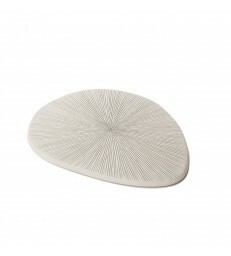 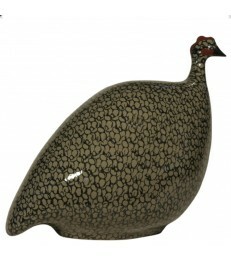 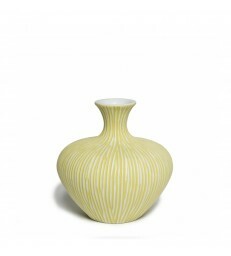 This ceramic guinea fowl would make a beautiful addition to any home. They come in 4 shapes and sizes and they only like to live indoors! This guinea fowl is a lovely mix of blue tones. 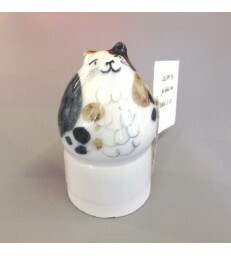 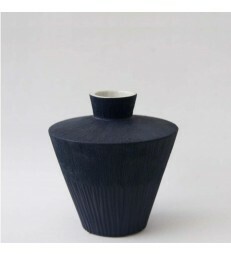 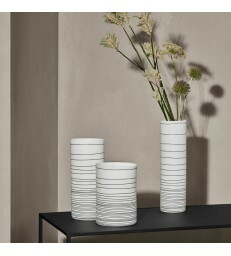 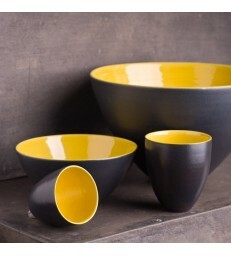 A beautiful ceramic piece that would make a lovely gift for mum, celebrate a big birthday or treat someone special this Christmas.